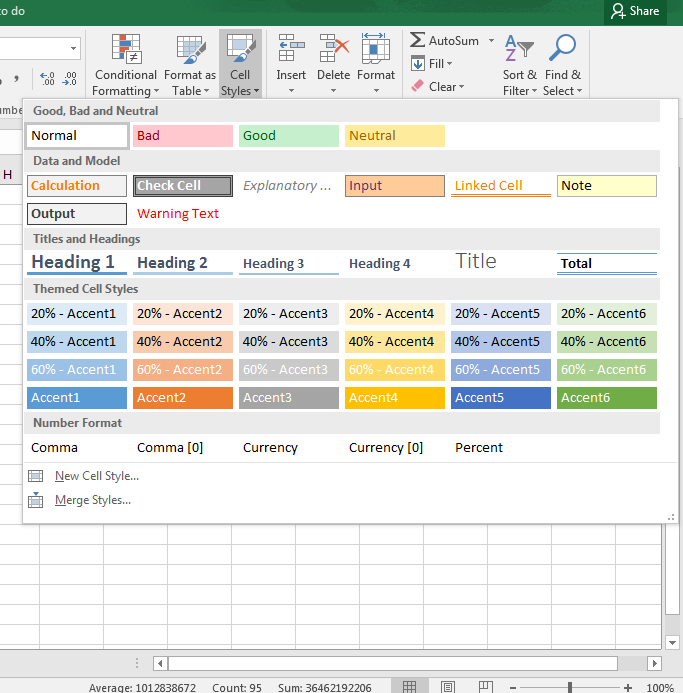 Excel provides you with many preset formatting options that you simply need to click to activate. 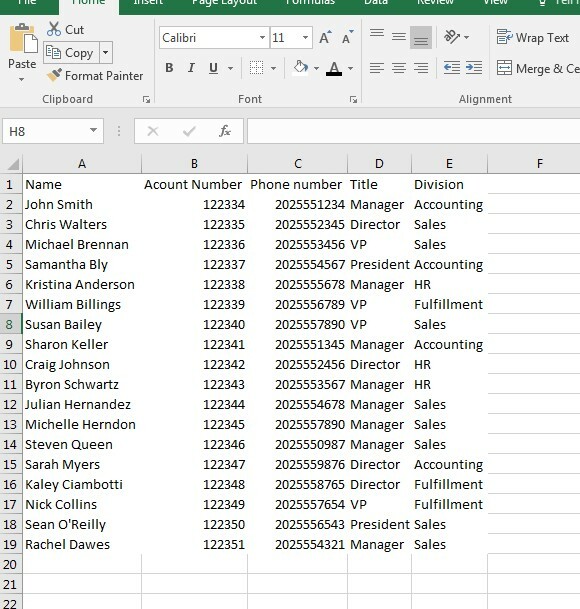 One of the most common and most useful is to set your data as a table. There are many advantages to organizing your data in a table. It makes it easier to sort and filter important data, find totals automatically and create charts and graphs. 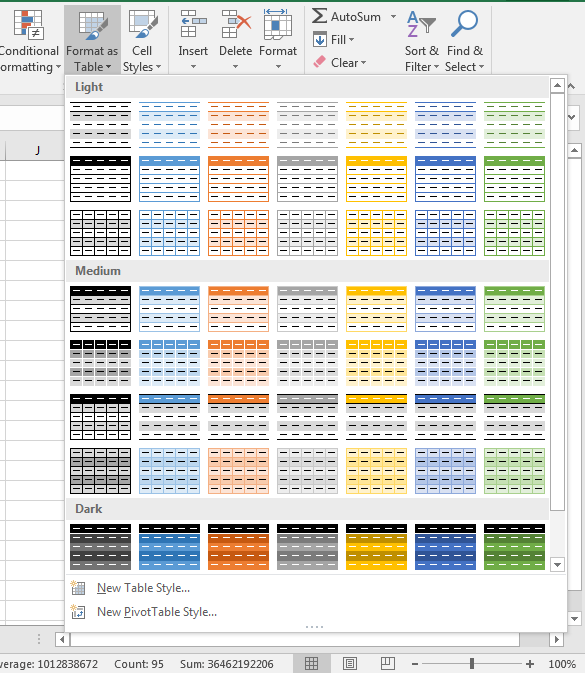 This gives you the power to customize your Excel table to your preference. You also have the ability organize your dataset in a variety of ways. 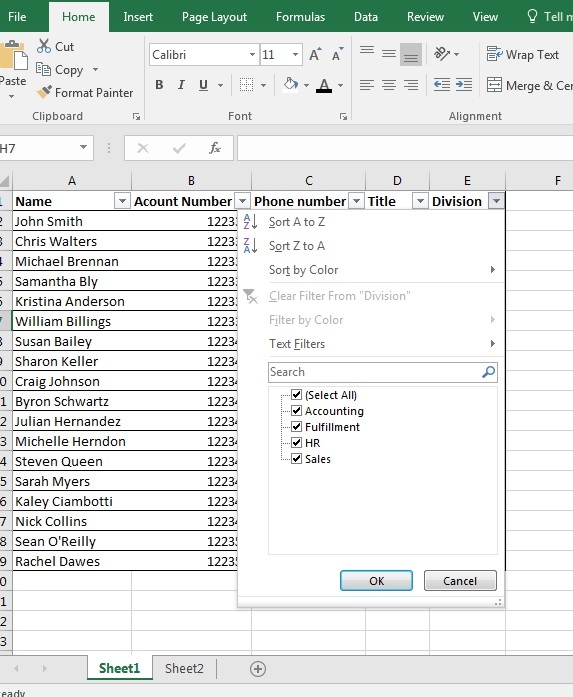 We here at Learn Excel Now hope you enjoyed this week’s quick tip on Excel Tables. Like Learn Excel Now? Follow our social media pages and share out content with your networks! The tips are nice reminders of features I may not use all the time. Additionally, I’m know I have the latest and greatest process / tip.